I am a fan of food. I'm not the best cook, and I really like to have some kind of guideline to go by when I cook new meals. This book is fantastic!! A few of the items I would not ever make, but this book has me gearing up for the holiday season. 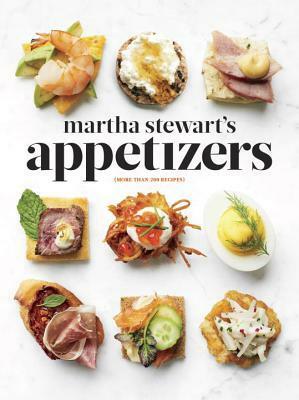 Here are some of my favorites: stuffed mushrooms, salsas, cheese balls, pull apart lobster rolls, dumplings, multiple ideas for deviled eggs (who knew!? ), and mini crab cakes. In the back of the book is also a selection for cocktails, the cranberry sparkler looks the most delicious to me. So if you need some delicious inspiration with delightful pictures-this is the book for you! It would also make a great gift! "I received this book from Blogging for Books for free in exchange for an honest review".